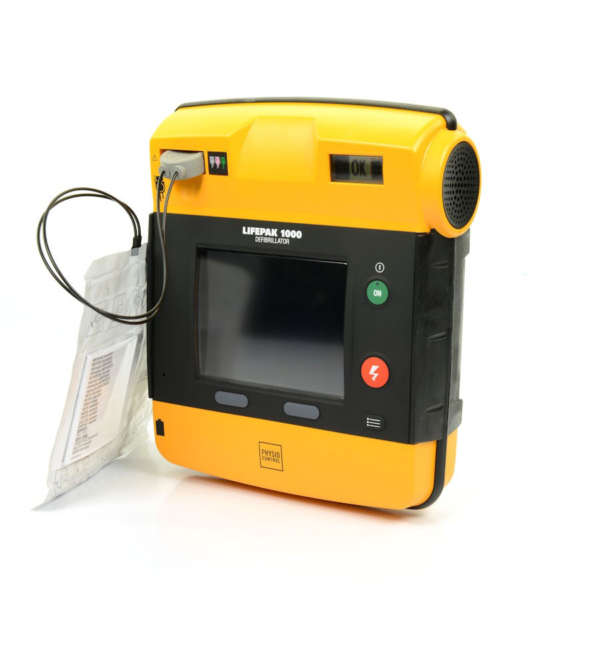 The Personal Compact First Aid Kit is your perfect portable go to first aid kit. 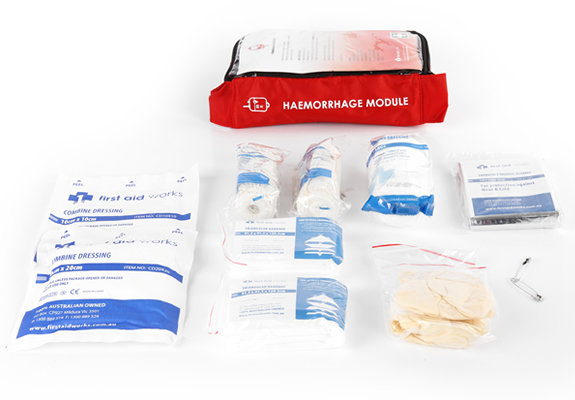 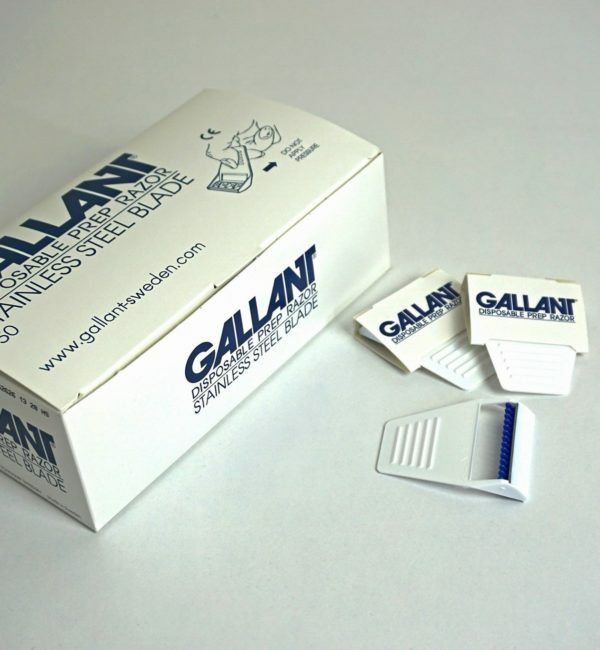 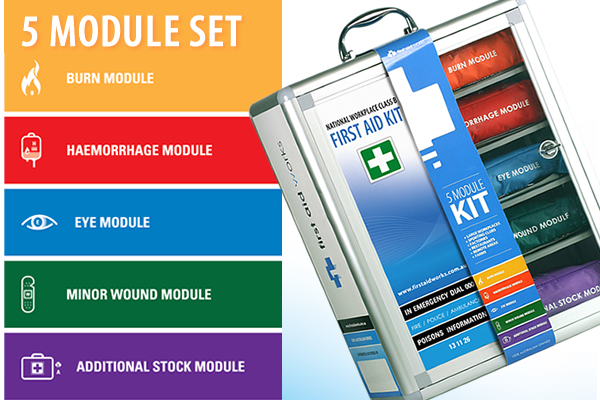 The kit comes with 59 pieces which includes a heavy duty nylon case, is easily stored and perfectly sized for portability. 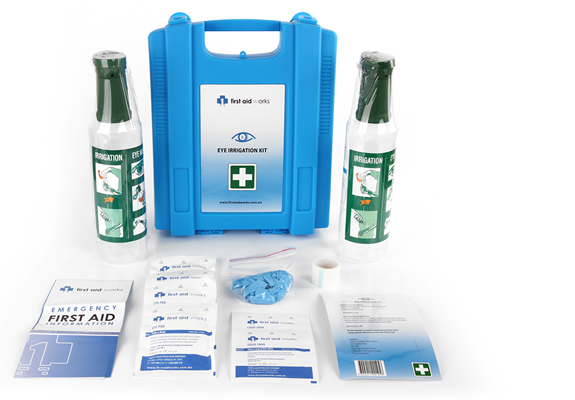 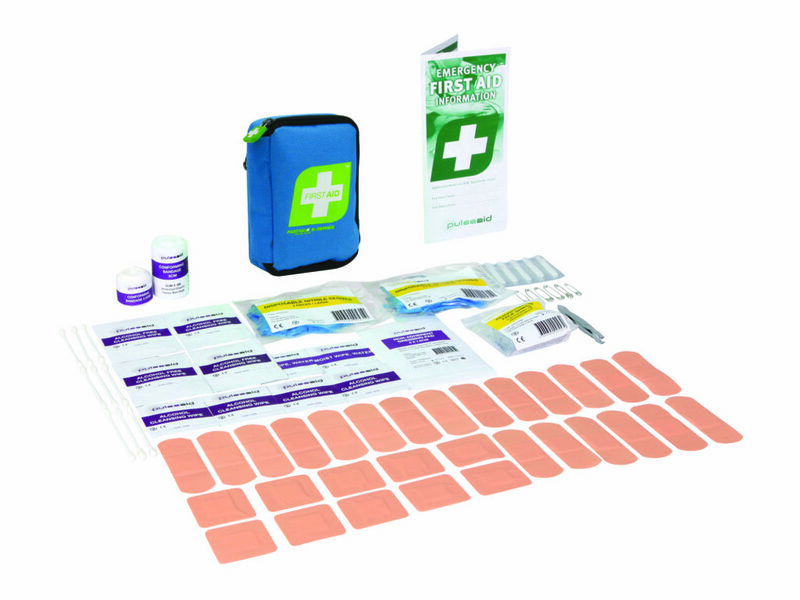 Being first aid ready for that unexpected emergency is made simple with the Compact First Aid Kit which is packed with essentials. 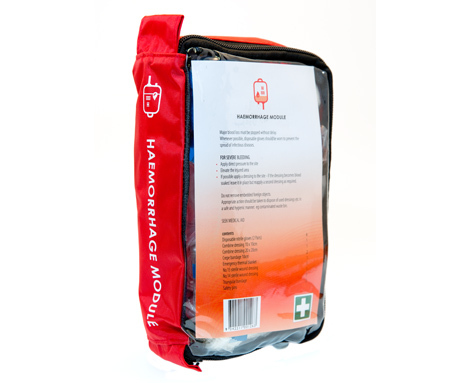 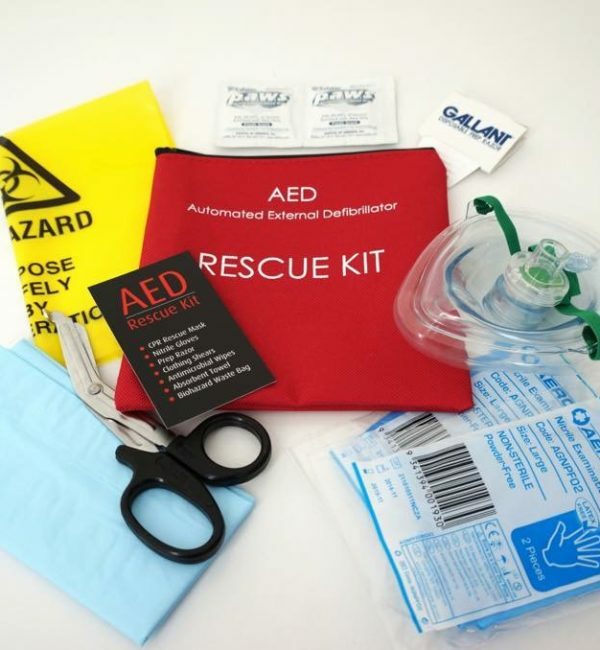 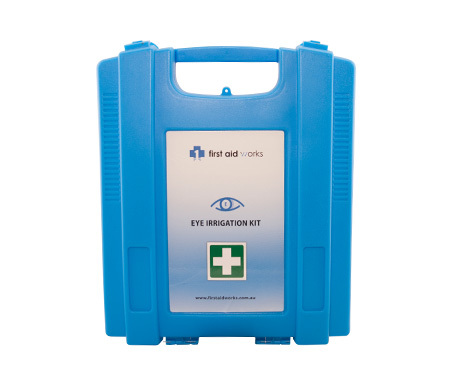 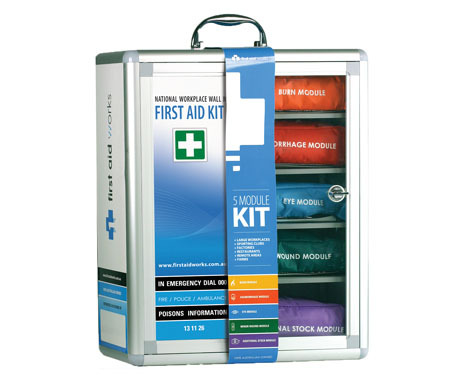 Whether you are looking for a corporate gift, travelling, hiking or camping, the Compact First Aid Kit is perfect for helping you to be first aid ready.